Posted on March 30, 2016 by Helena K.
As the generic drug market continues to expand, the appearance of unbranded pharmaceuticals is becoming more important than ever before. However, studies released in the past few years suggest that optimizing the efficacy of generic pharmaceuticals could require significant changes in how generic drugs are designed. More specifically, creating generic drugs that are visually similar to their brand-name counterparts is increasingly regarded as critical to enhancing patient acceptance and adherence. Of particular importance is the color of generic drugs, which is now being recognized as a critical component of drug function. Variation between the color of generic drugs and their brand-name counterparts can impair patient adherence and lead to confusion. 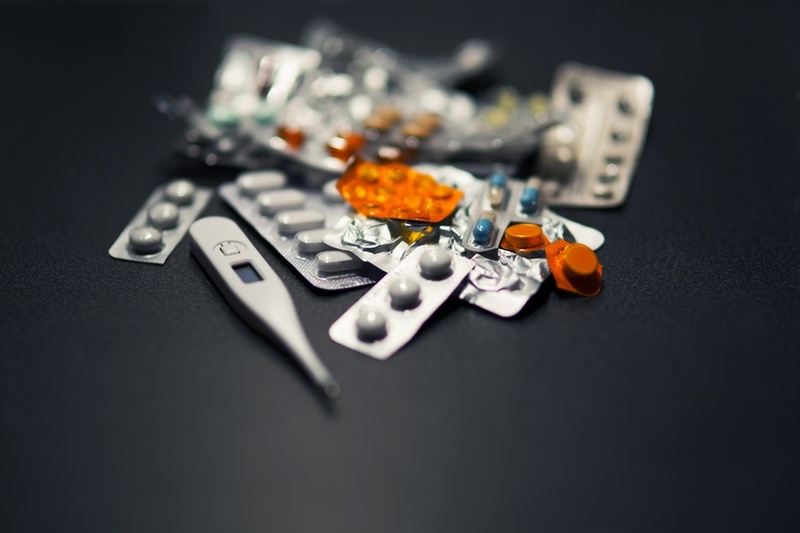 As such, generic pharmaceuticals typically differ drastically in size, color, and shape from both brand-name versions of the same drug and from other generic versions and these physical attributes have historically been classified as non-functional. However, the lack of aesthetic consistency amongst chemically identical pharmaceuticals has long been a complaint amongst both clinicians and patients who believe that this visual variation contributes to medication errors, decreased patient acceptance, and lower patient adherence. “Specifically, patients who rely on pill color and shape to identify their medications may stop taking the medication or become confused.” This is often of particular concern to those taking multiple medications who use visual information to quickly distinguish between drugs. The effect of drug color was so significant that the authors of the study urged the FDA to create new guidelines requiring visual matching of generic and brand-name pharmaceuticals, noting that the color of generic drugs is not an arbitrary aesthetic quality, but “clinically relevant” in drug use. Although the new guidelines do not specifically mention color, the FDA is currently conducting its own investigations into the role the color of generic drugs plays in patient adherence that could lead to updated future guidelines highlighting the importance of consistent coloration between generic and brand-name pharmaceuticals. The FDA has released new guidelines highlighting the importance of maintaining visual similarity between generic and brand name drugs. 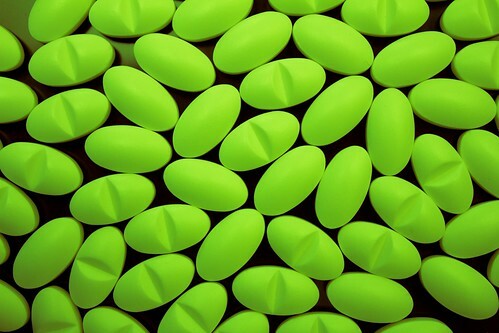 As drug manufacturers and regulatory bodies gain awareness of the vital role the color of generic drugs plays in patient adherence and, ultimately, drug efficacy, monitoring the color of new pharmaceutical products is becoming more critical than ever before. Spectrophotometric instrumentation offers rapid, cost-efficient color measurement and color matching of all pharmaceutical types at every stage of the research and development and manufacturing process. With a comprehensive range of optical geometries to choose from, spectrophotometers are able to produce highly accurate color data of solids, liquids, and powders to ensure accurate coloration in all samples. By replacing subjective visual analysis, spectrophotometric instrumentation also facilitates color communication between facilities to optimize color quality control throughout the supply chain in multinational corporations. At HunterLab, we have been committed to providing the pharmaceutical industry with the finest color measurement tools for over 60 years. We offer a versatile range of dynamic spectrophotometric instruments ideal for use in both laboratory and factory environments as well as the most sophisticated software packages available for collecting, analyzing, and displaying color data. Contact us to learn more about our innovative products and world-class customer support services.